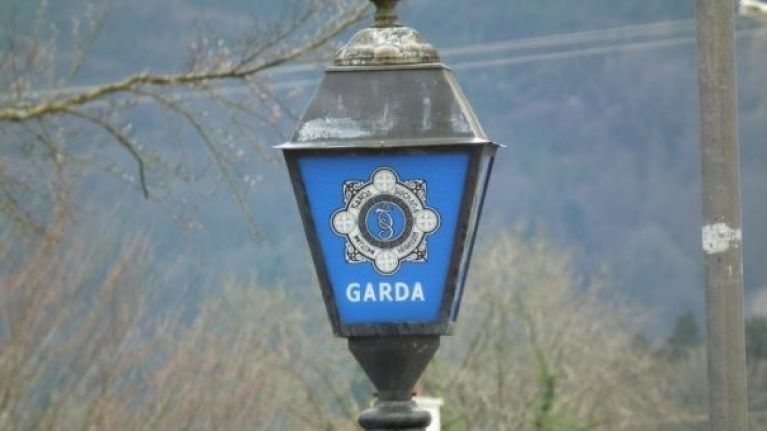 An Garda Síochána have warned members of the public to beware of an ongoing phishing email currently in circulation that seeks to glean the personal details of its recipients. The phishing email, Gardaí say, requests recipients of the email to click on a link to authorise or decline a payment request from godaddy.com. Gardaí have warned members of the public that the email is NOT genuine and have urged those who receive the mail not to respond to, click any links or open any attachments in it. In light of the most recent phishing scam, Gardaí issued a more general notice about the need to be aware of email scams and to remind the public that banks will not send emails asking customers to divulge their bank details, security passwords or codes. To remind people once again - Banks DO NOT and WILL NOT send emails asking you to divulge your security passwords or codes. An Garda Síochána have become aware of a number of incidents where members of the public have been requested online to provide their personal and banking details. These are attempts to defraud people and we again urge the public to protect their personal and bank details, once obtained fraudster can access your funds. Report any suspicious activity on your account immediately to your bank. If you are calling your bank by phone, use the phone number on your bank card and not the one shown on a bogus web page. If you have been a victim of such a crime, report it to your local Garda Station. For more information on phishing email scams, check out the information page on the An Garda Síochána website. Earlier this week, Gardaí warned members of the public to be on alert after an elderly woman was conned out of €850 by a foreign woman claiming to be from the "anti-fraud VISA Department".